When I was still working in Training and Development for one of the biggest banks in the world, I felt contented. I was paid very well, I got to go on business trips abroad, and I was constantly interacting with different types of people. Unfortunately, the word "content" in English is not quite the same in French. I helped enrich companies. But what I wanted to do was enrich people's lives. So I quit my job and fulfilled my love for travel. Little did I know then that it was my first step towards my journey of reinvention. I would wear many hats such as travel blogger, social media consultant, brand ambassador, surf hostel manager, writer, and motivational speaker among others. 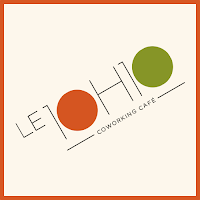 I continue to live my passions (both old and new) in Europe by spending half the year surfing and traveling with my family in Portugal, and the other half, learning with a Cordon-Bleu trained chef in France. And this is why I believe in the possibility of living many different lives in one lifetime. To reinvent yourself and evolve are all part of the beauty of the human condition. I've teamed up with Anna Chen, a certified life coach based in Paris to present the Reinvent Yourself Workshop : Create The Life of Your Dreams. It's a one day workshop that helps women in transition find their passions, overcome their fears and live their dreams. 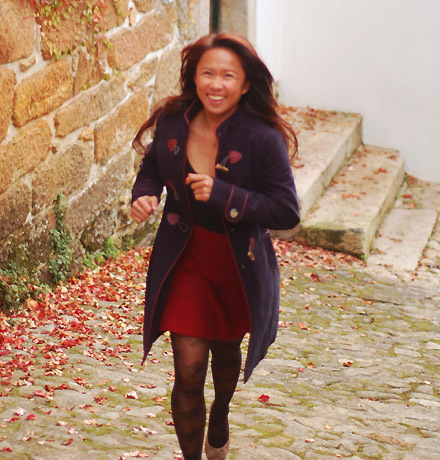 Lois Yasay Ribeiro worked for multinationals in training and development for over 5 years before she decided to follow her number one passion: travel. She quit her job to go on a 6 month backpacking trip around Asia and documented her experiences on her travel blog We Are Sole Sisters. Since then, she has been traveling and living in different parts of the world. Five years later, she continues to escape the cubicle and has transitioned into becoming a writer, social media consultant and motivational speaker. 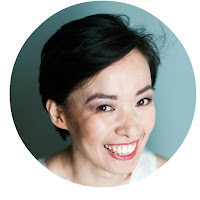 She is also a certified Passion test facilitator and has been organizing international workshops and retreats to help others do what they love and make a living doing that. 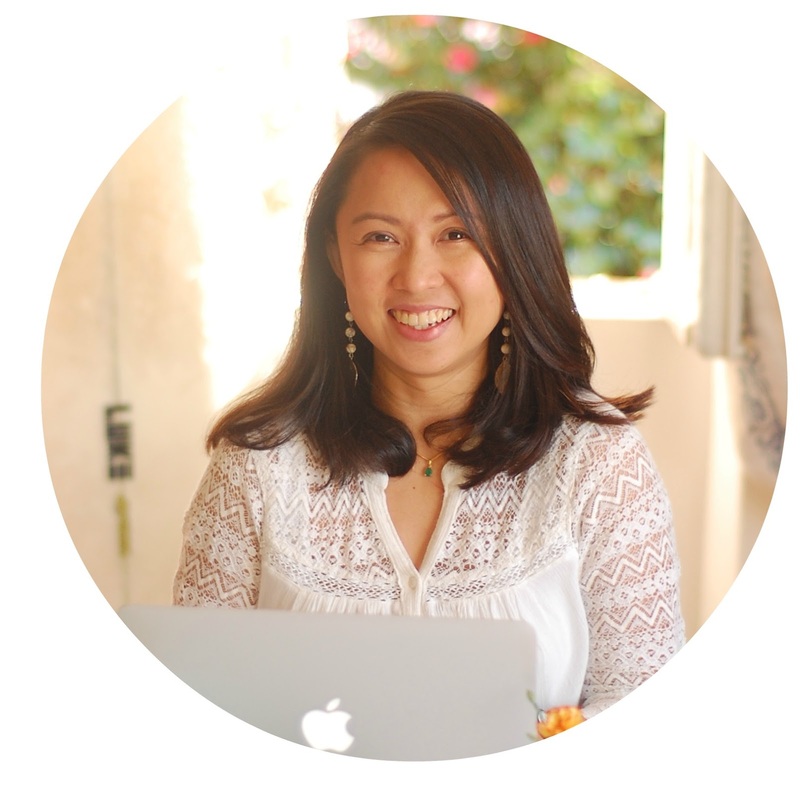 Anna Chen has worked for 6 years as an IT engineer before she finally listened to her heart and decided to find true passion and purpose. She transitioned from a dreadful job to a meaningful and fulfilling career. She creates her life in her own terms by doing what she loves: helping others to make the transition, exploring her creativity, traveling, and connecting awesome people. 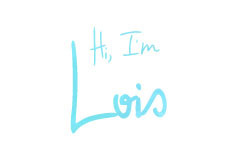 Her purpose is to inspire and help people to grow and create the life that resonates with them. She carries out her mission by being a certified life coach and an inspirational speaker and writer on Do What You Love. She has organized many workshops in Paris for women. Nadia Soufi began her career in Germany in 2005 through her language services company (translation, interpretation and events organization). As a born entrepreneur, Nadia has always shown great dynamism and enthusiasm for turning her ideas into reality. 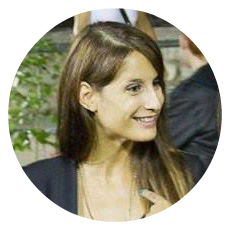 Boosted by the success of her first company and with many years experience abroad under her belt, Nadia moved to Paris in 2010 where she embarked on a new entrepreneurial adventure. At this point she realized that something important was missing in the City of lights. 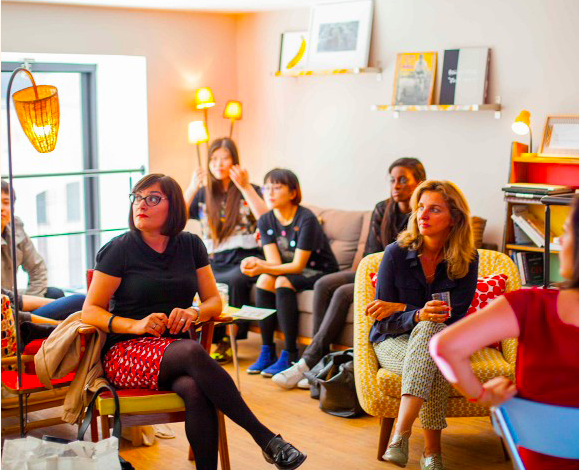 5 years later, after making Paris her own, Paris for Her was born, it's the first website for business women and female entrepreneurs staying in Paris. 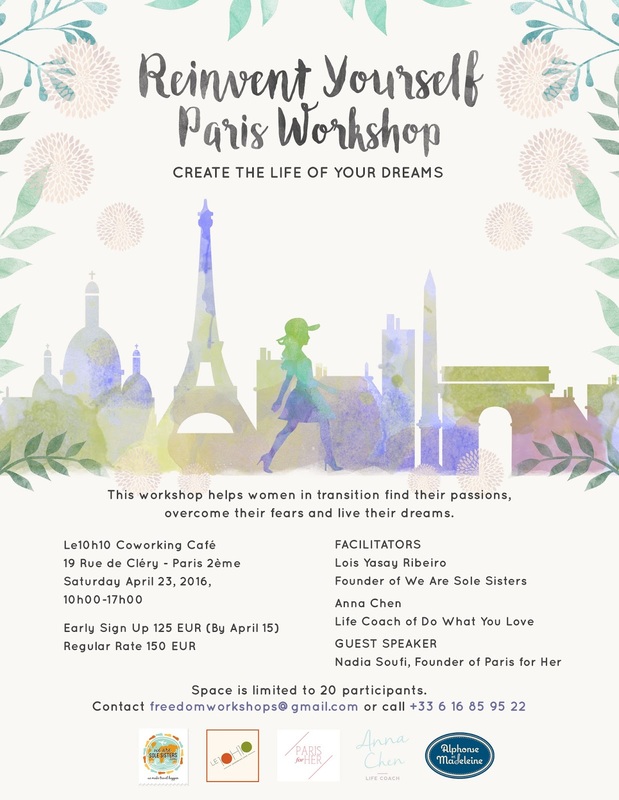 Thanks to Paris for Her, working, visionary women from around the globe will no longer simply cross paths here but will meet up to talk, share things together while attending business workshops, enjoying cultural/fun activities and discovering Paris. Mixing business with pleasure. This is a faster – and better – way to build a stronger network. Space is limited to 20 participants. Contact freedomworkshops@gmail.com or call +33 6 16 85 95 22. 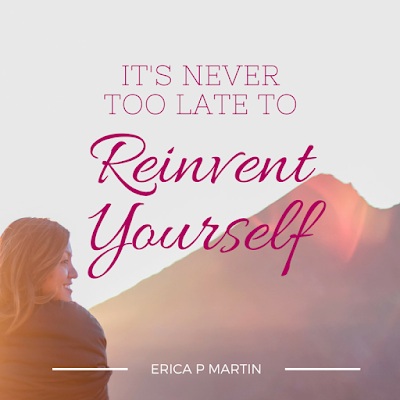 ...you are transitioning to a new role in your personal life or career and you feel afraid and overwhelmed. ... you feel confused and need clarity in which path you should take and which passions you should pursue. ... you have an idea of your next steps to become happier and more fulfilled but don't know what's holding you back. ... you want to meet like minded individuals who are struggling with the same issues who want to create a life that resonates with them. ... you feel like you need a big change to fall back in love with yourself and your life. You will know your top 5 passions using the Passion Test in the order of priority so you can use it as a guide for every decision you make. You will find the connections between your passions, purpose, and skills which you can transform into a value, career or business idea that can help others. You will know about the best practices and techniques that your facilitators have been using to constantly create the life of their dreams. You will identify your fears to know exactly what's holding you back and learn to overcome them. You will hold a clear vision of yourself in the epitome of success and start making it into a reality. Contact freedomworkshops@gmail.com or call +33 6 16 85 95 22 for registration and inquiries. The workshop was just an overall great experience. 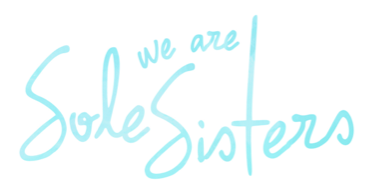 It's a great, casual venue where you can completely be yourself and meet a lot of interesting new friends. Listening to the speakers' first-hand experiences about passion, travel and entrepreneurship gave me a whole new perspective. It has definitely inspired and motivated me to stop dreaming and start acting! If you're looking for that "umph", that extra push, that hint of inspiration to get you going, this workshop will do all that and more. I was able to build new connections to further guide me in my next steps to freedom. 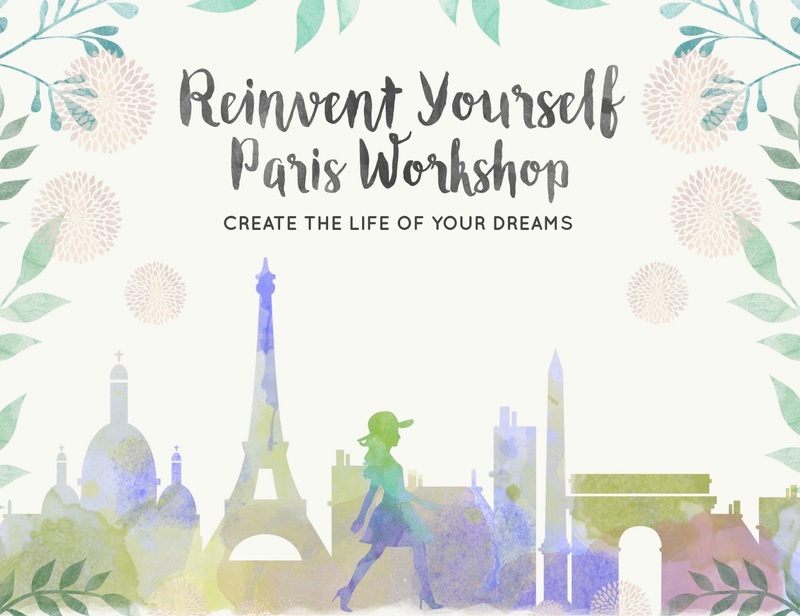 If you are currently lost, stuck in something you feel is a dead end, or already have plans on pursuing your passions, give this workshop a try. You might find help here. I did!